Sobchak has a very interesting past. Leningrad-born with a silver spoon in her mouth as the daughter of a noted academic, the utensil turned golden in her teenage years when her father Anatoly became the first freely elected mayor of Russia’s “second capital.” Once in office, he helped restore the city’s old name of St. Petersburg. During Russia’s wild ’90s, fortunes were made and lost and St. Peterburg’s status as a cultural centre was restored. 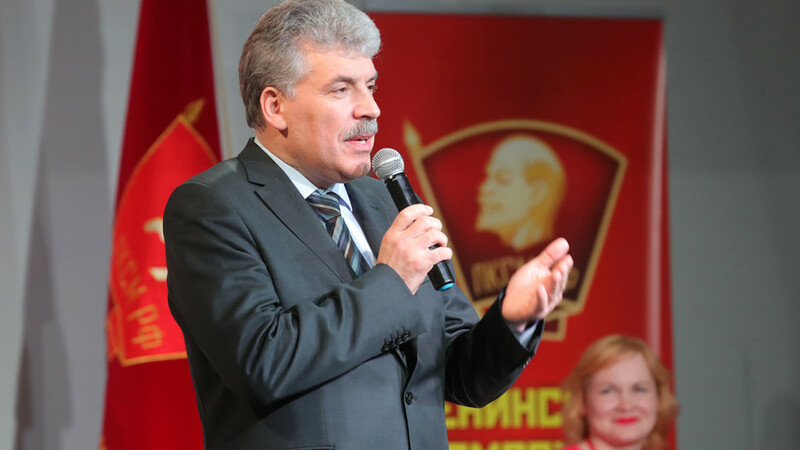 The Sobchaks enjoyed tremendous status until Anatoly narrowly lost the 1996 election. 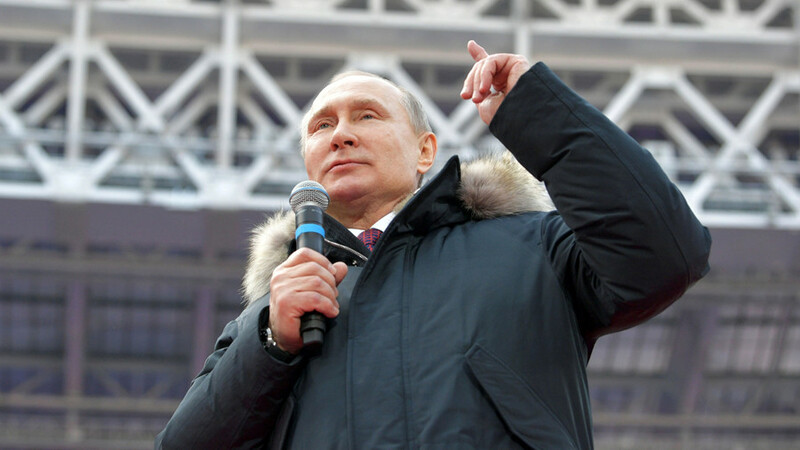 He fell from grace shortly afterwards, but re-entered the limelight when his former protege Vladimir Putin emerged as a national political figure in Moscow. Anatoly died in 2000, and Ksenia subsequently combined her university studies with a side-line as a socialite. That led to a career in television where she hosted Russia’s most popular reality TV show, Dom-2, for eight years. The gig was lucrative (her earnings reached around $3 million annually) and Sobchak was soon labelled Russia’s “Paris Hilton” due to her taste for designer clothes and glamorous parties. However, her childhood had evidently left a mark and in the early 2010s she re-invented herself as a liberal political activist. Most notably by taking part in large opposition protests following the controversial 2011 Duma (parliamentary) elections. 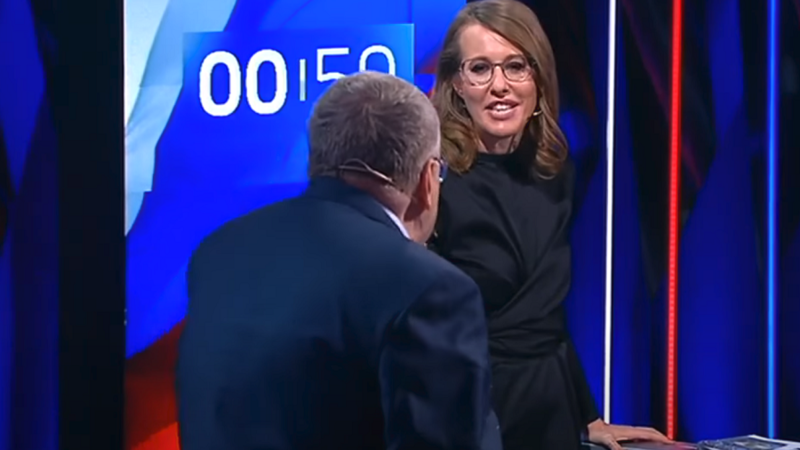 Her connections with this movement, which hasn’t received widespread support in Russia, severely damaged Sobchak’s mainstream TV career. Ksenia has been mostly associated with the liberal opposition-leaning TV Dozhd (Rain) channel in recent years. Does she have political experience? Anyone who has ever worked in the media will tell you it’s full of everyday politics. Nevertheless, Sobchak has no formal track record in governance and has never been elected to any federal, or local, institution. Despite her father’s close relationship with Putin, Ksenia strongly opposes the Russian president, believing he has outstayed his welcome in office. She backed liberal candidate Mikhail Prokhorov in the 2012 election and has repeatedly called for fresh blood in the Kremlin. She also accuses the current Russian authorities of encouraging a “fake patriotism” and believes Moscow must urgently repair its relations with the West. 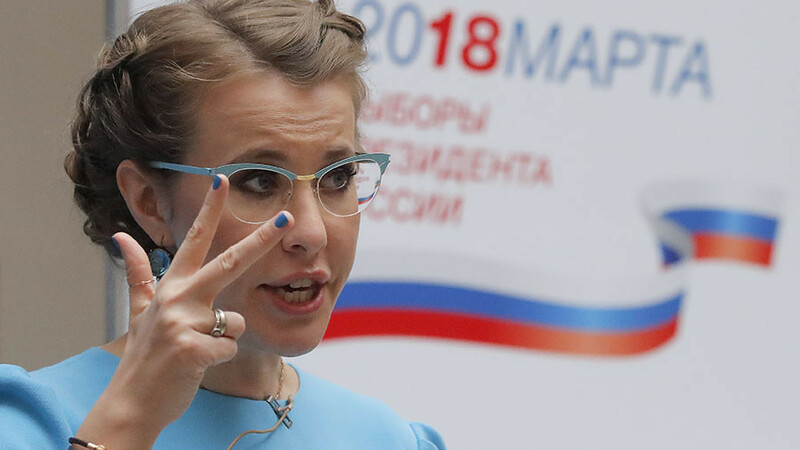 To that end, Sobchak opposes the re-absorption of Crimea, calling for a fresh referendum on its status, and even requested permission from Ukraine to visit the disputed peninsula (Kiev was not impressed). The candidate also believes Russia’s elections are “fake” by Western standards. Yet her opinion of the president is clouded by an episode from her childhood. In 1997, her father was the focus of a criminal investigation, and Putin helped him escape to Paris. Later, as he became more powerful, Putin had the charges dropped and Sobchak senior was able to return to Russia. Ksenia has said she is personally grateful to her now-rival for this intervention. In addition, the candidate has distanced herself from the alternative opposition’s traditional methods, largely based around street rallies, saying Russia needs “evolution, not revolution.” Her campaign is light on specific pledges, largely due to its ethos of “against all,” which was Ksenia’s initial slogan, until replaced by something slightly more substantial. Let’s be blunt here: given her family’s past association with Putin, a lot of people believe Sobchak’s involvement in the election is part of a “Kremlin project” – something she strongly denies. Her critics claim she was inserted in the contest to split the liberals and soak up Alexey Navalny’s supporters. 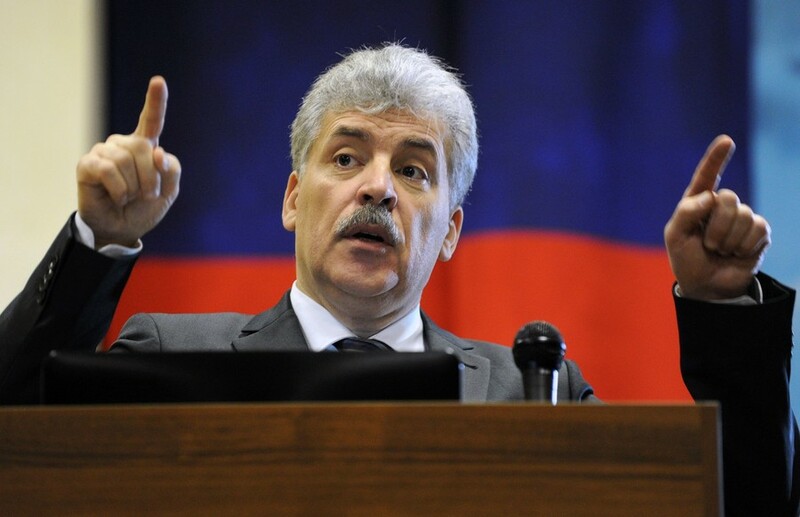 The latter is seen in the West as leading Russia’s protest figure, and was polling at around 2% late last year. However, he has been barred from running for office owing to a criminal conviction (which he claims was politically motivated). Navalny has denounced Sobchak and urged his supporters to boycott the ballot. 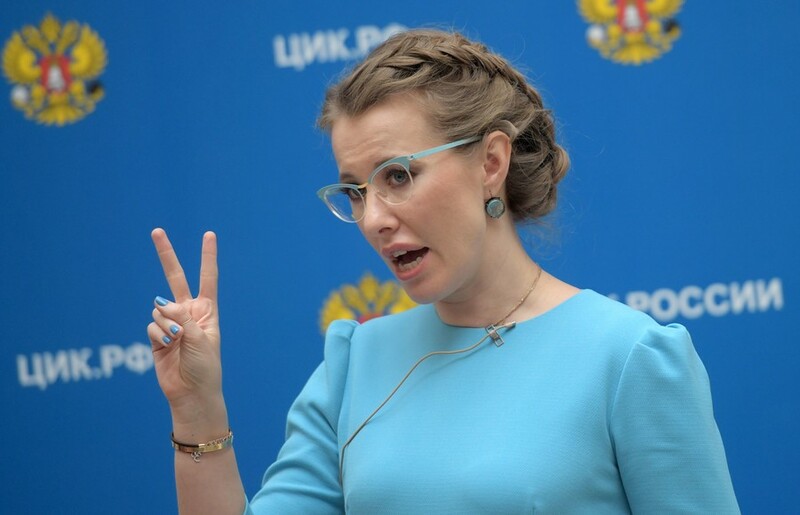 However, Ksenia has stated that she would step aside if Navalny were eligible to participate. This sort of division is nothing new amongst members of Russia’s fringe pro-West movement, which has long been a snake pit of infighting, usually driven by clashes of ego. This of course suits the establishment, which hasn’t had to compete with a united liberal bloc. Despite her celebrity status, Sobchak is not doing well, according to the pollsters. Her ratings have hovered between 0.9 and 1.6%. What is her likely post-election role? Critics and cynics have suggested that Ksenia only got involved in the race so she could return to mainstream TV. But Sobchak herself rubbishes this suggestion and says she genuinely wants to build a national, liberal political movement over the coming years. To that end, she’s already been talking about the next Duma elections, slated for 2021.